TCA Salemburg is accepting applications for its upcoming session, Class 52 which begins on Saturday, January 12, 2019. Eligible teens who are interested should complete the online application and will be required to submit required documents and attend an on-site orientation. 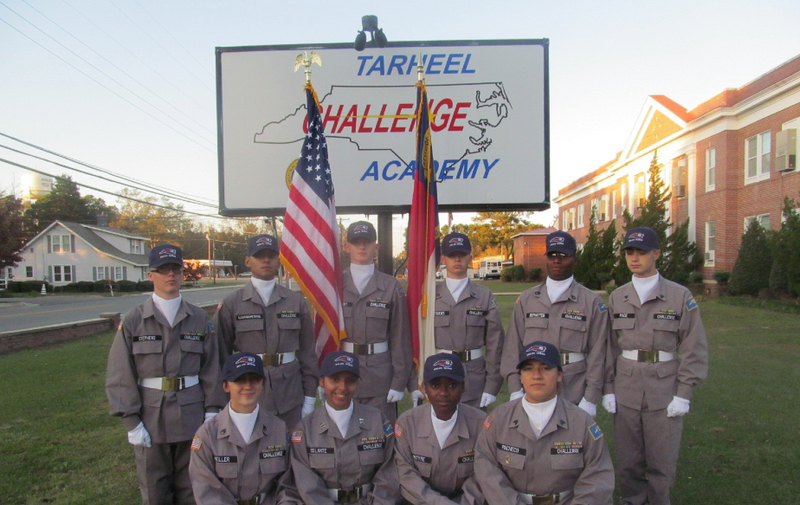 For more information, please contact the Recruitment/Placement/Mentoring office at 910-525-5520.